Welcome to my website, I hope you find it informative and useful. 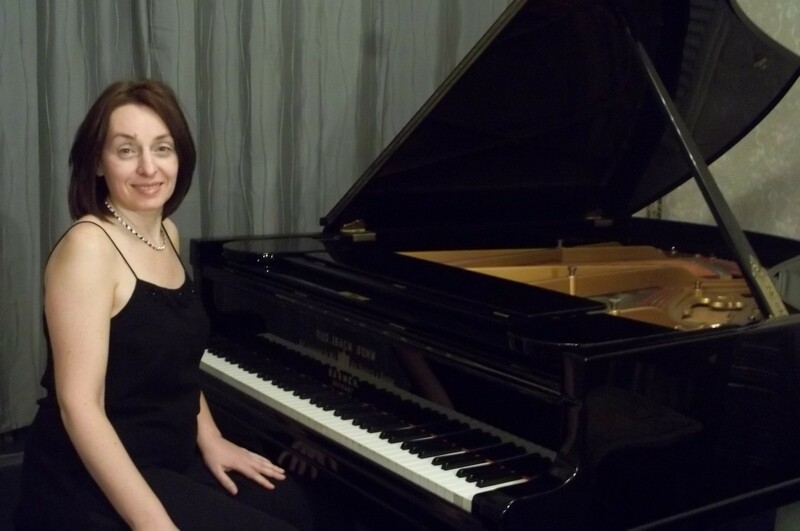 It is about what I do as a piano accompanist and recitalist, and as an educator, teacher and workshop leader. Find out more about my background and career on the About page, as well as links to my Youtube performances. I run a a monthly workshop for amateur pianists in Gateshead. Details on the Workshops page. Finally, you can contact me through the Contact page.